Butterfly Baby Place: We Have A Winner! Congratulations to Mom's Just Wana Have Fun!!! 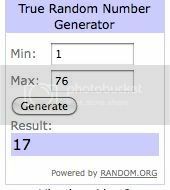 You have won the giveaway!!!! Email me at butterflybabyplace@gmail.com to claim your prize! Even if you didn't win, use code MOMROCKS for a 15% discount at my regular store!! !